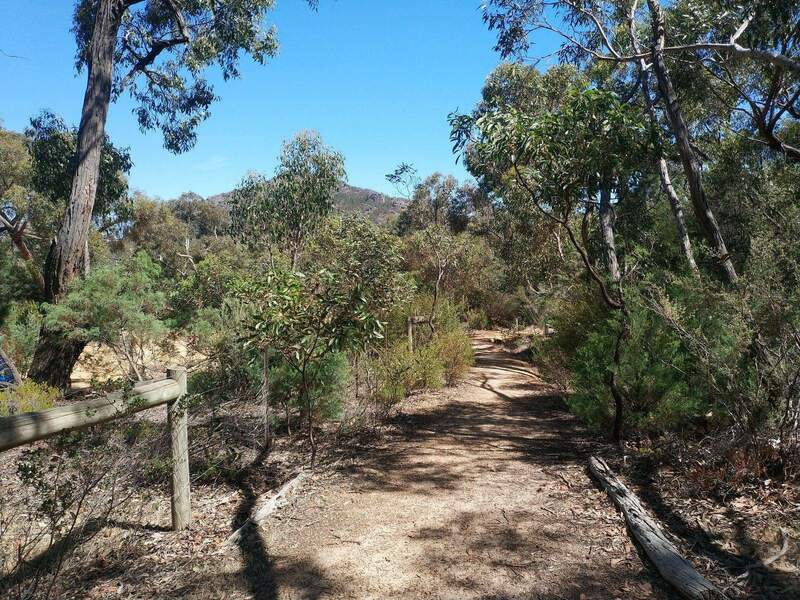 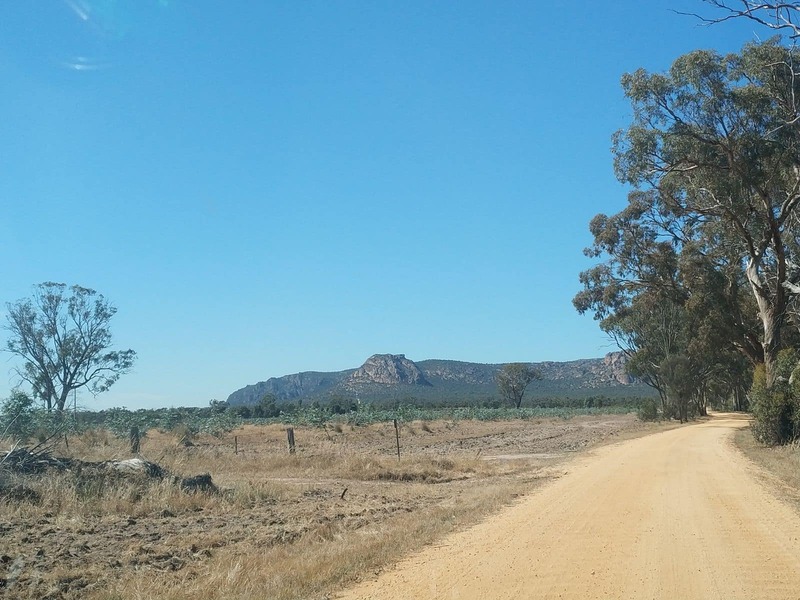 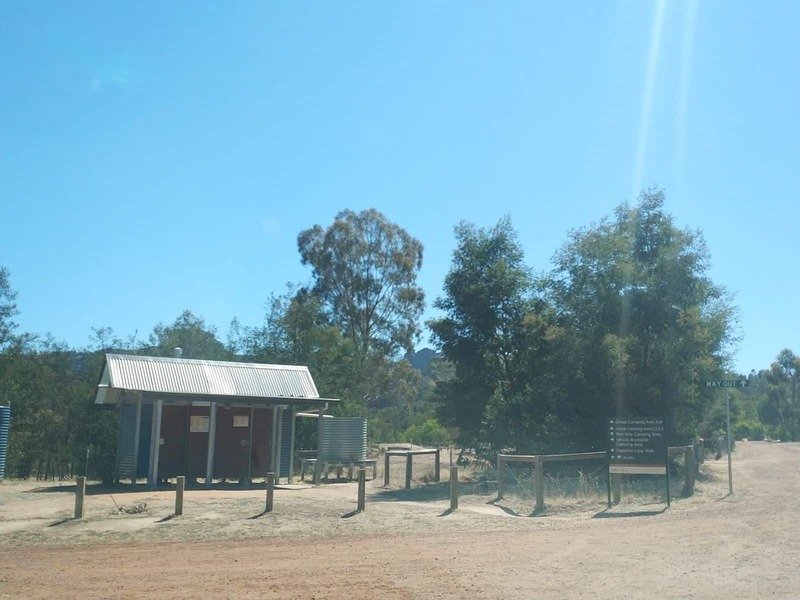 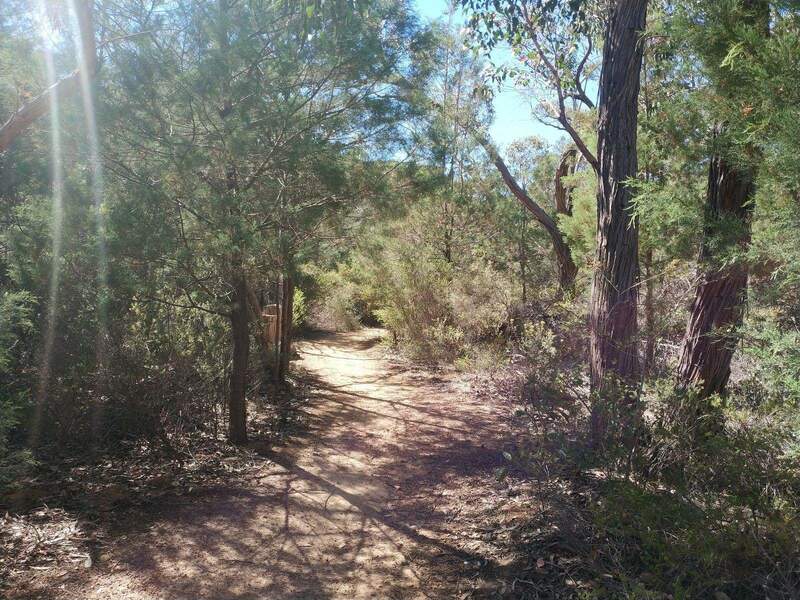 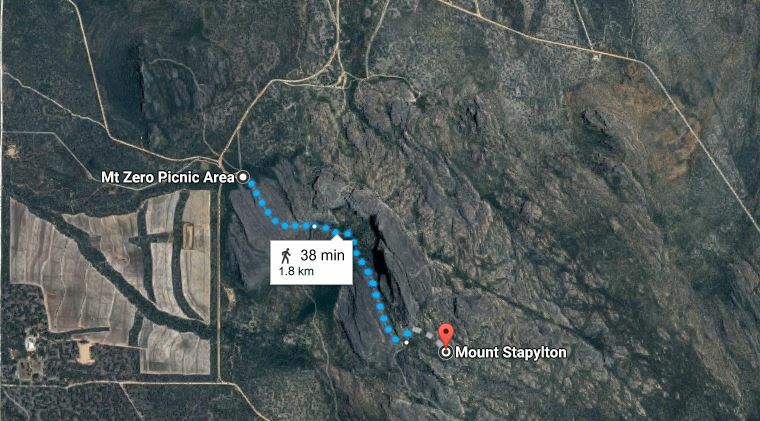 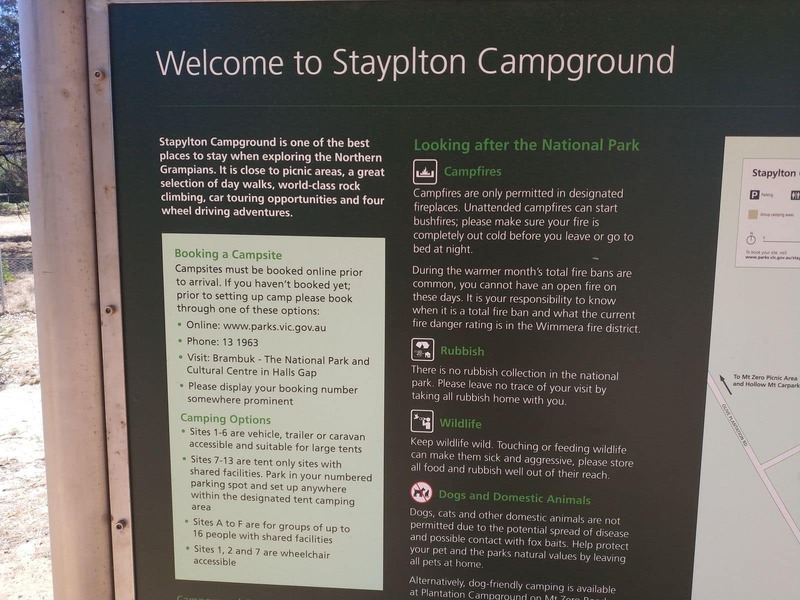 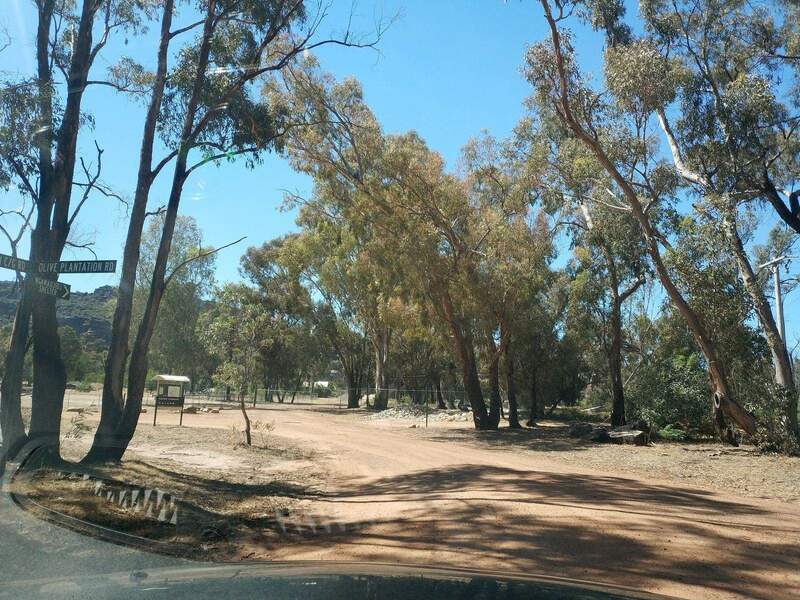 Mt Stapylton is a popular walking and hiking trail for those visiting the Grampians. 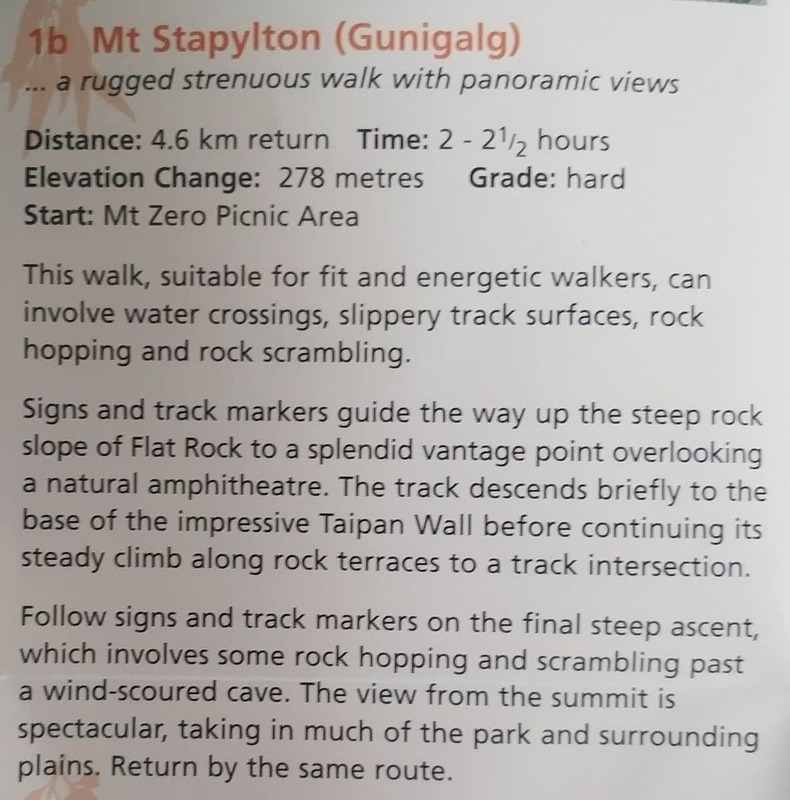 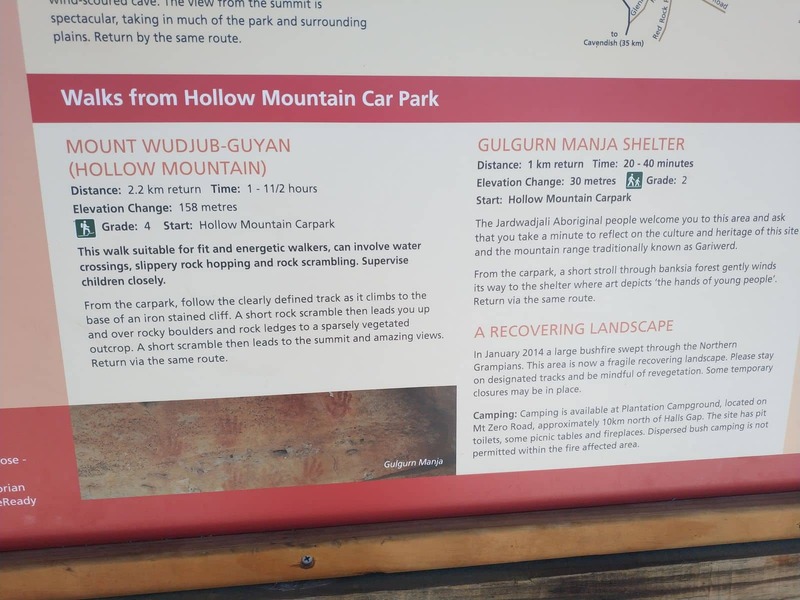 Located on the north-west edges of the Grampians National Park, the hike covers a 4 kilometre distance (return) and is considered moderate in difficulty. 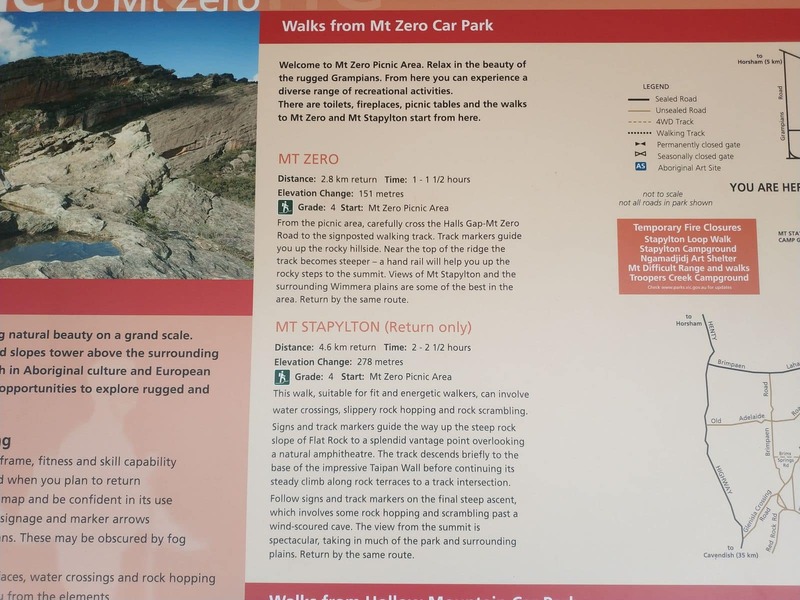 With an elevation of around 470 metres, Mt Stapylton is a great way to get beautiful views of the Grampians National Park. 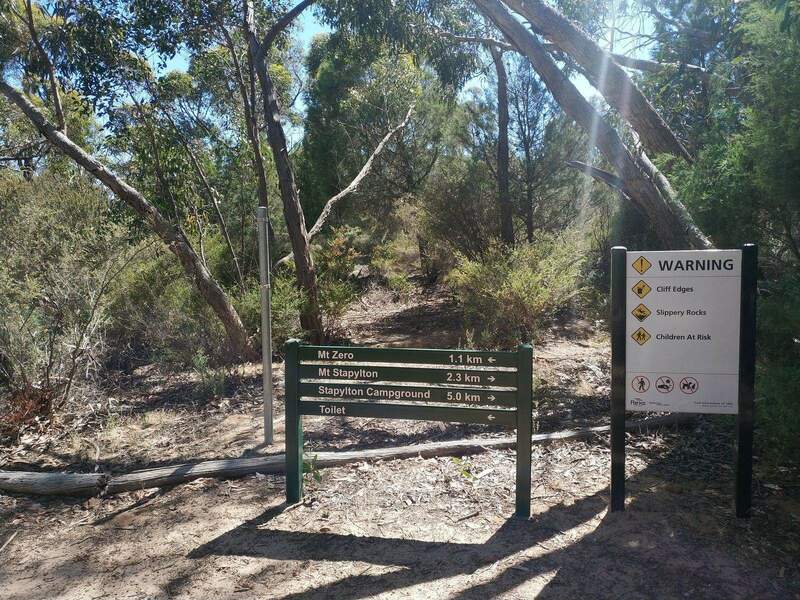 Suitable for fit walkers and hikers, this trail is not suitable for children, nor for those with physical disabilities. 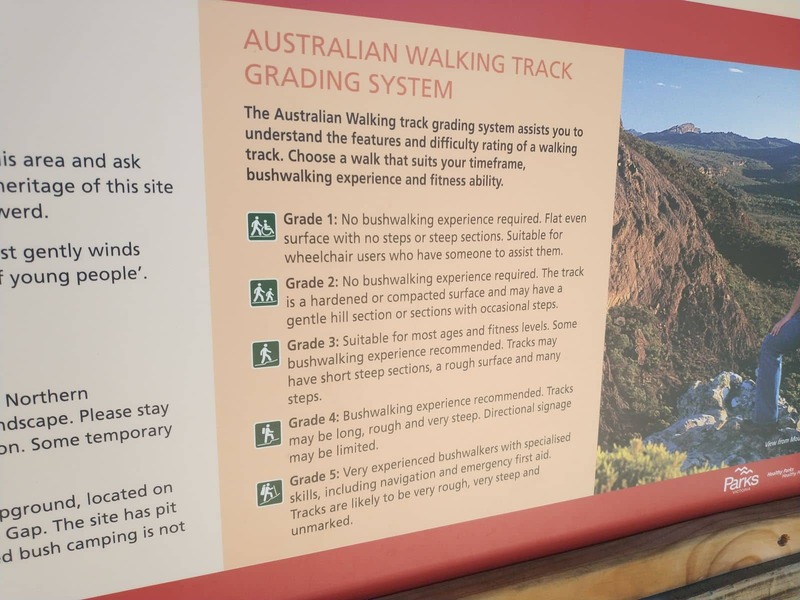 Walkers should also ensure to check the weather conditions before setting out on a hike, as the top can be very windy and is unsafe during periods of high wind and thunderstorms, as there is no cover. 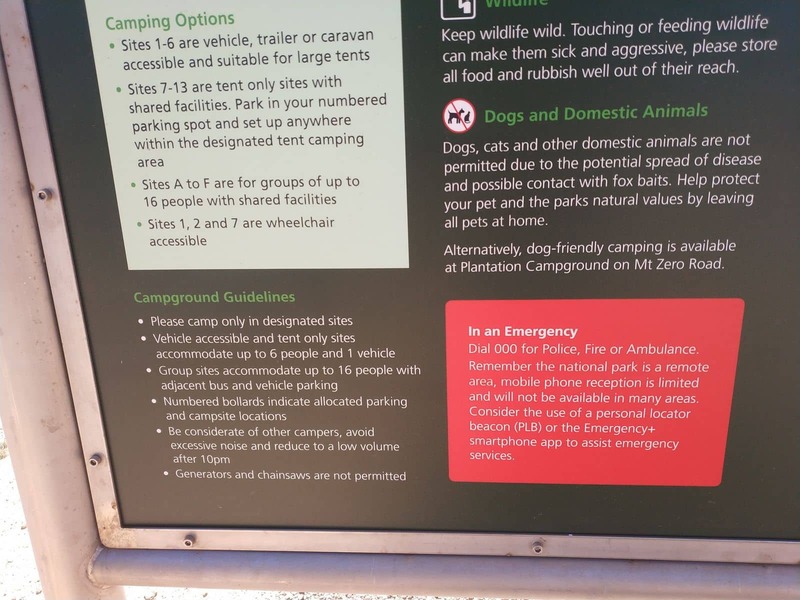 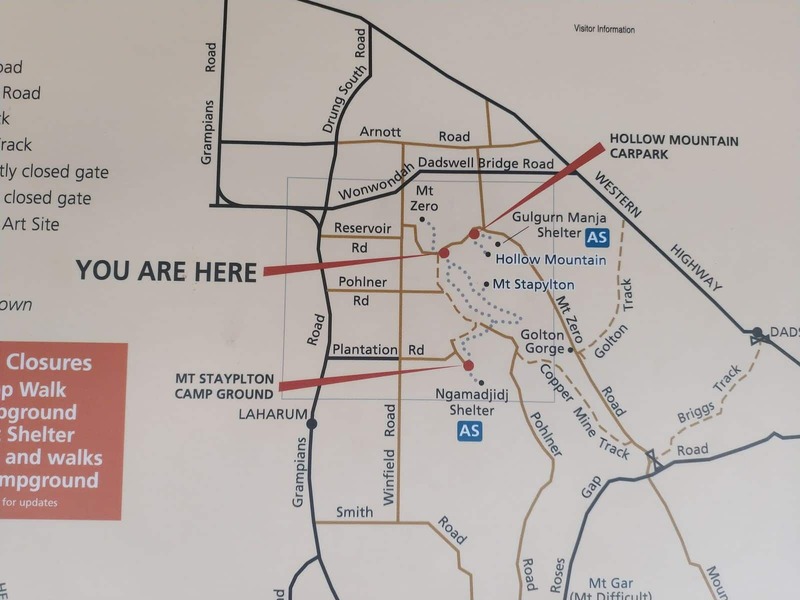 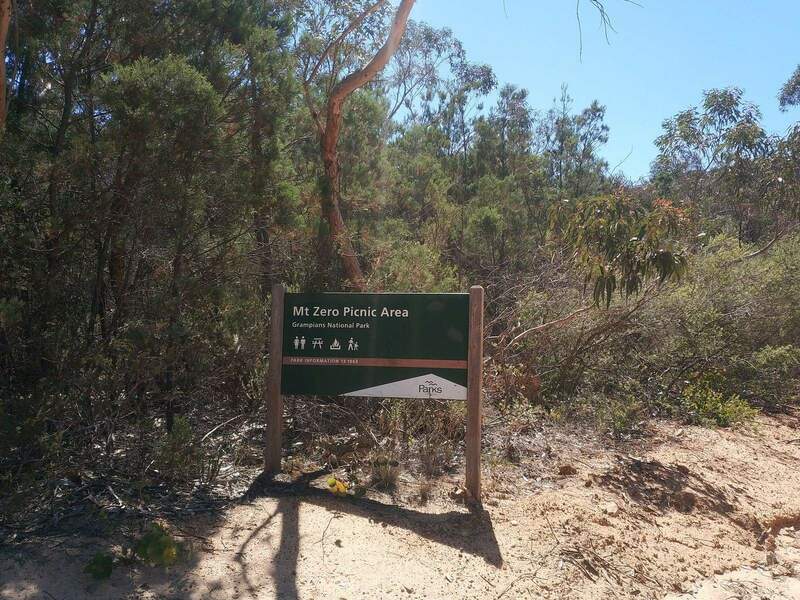 Start your walk at the Mount Zero Picnic Ground and follow the signage. 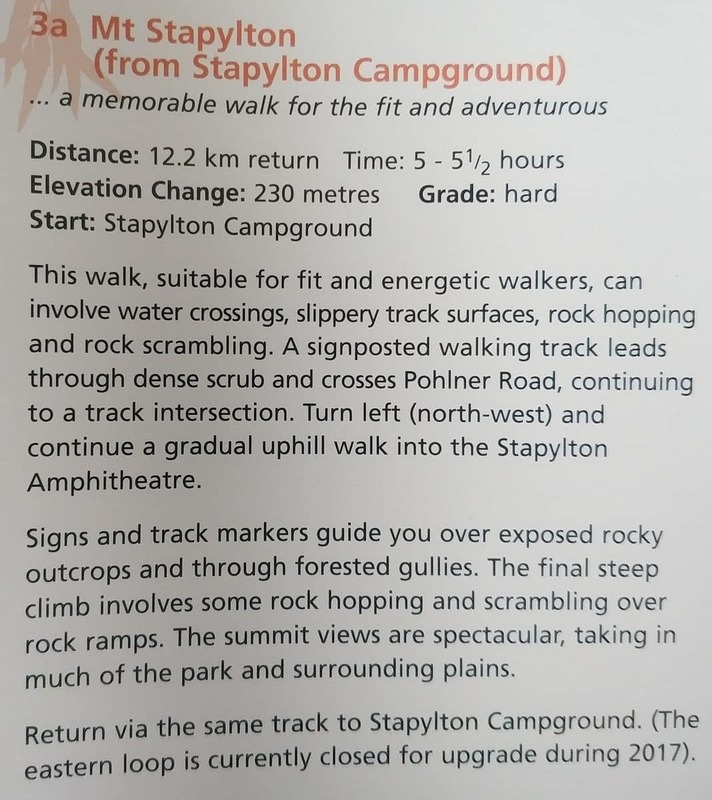 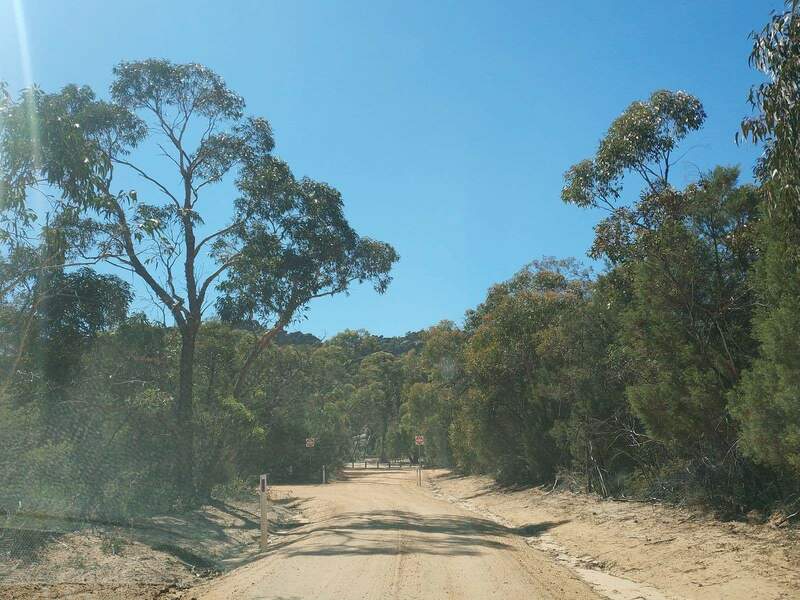 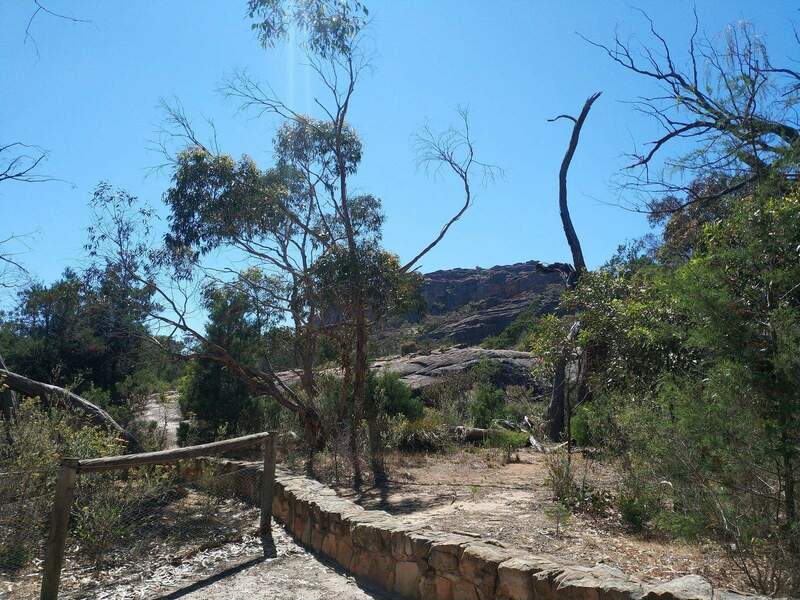 You will be rewarded along the way with rocky outcrops, fern gullies, eucalyptus trees and the beautiful naturally occurring Stapylton amphitheatre. 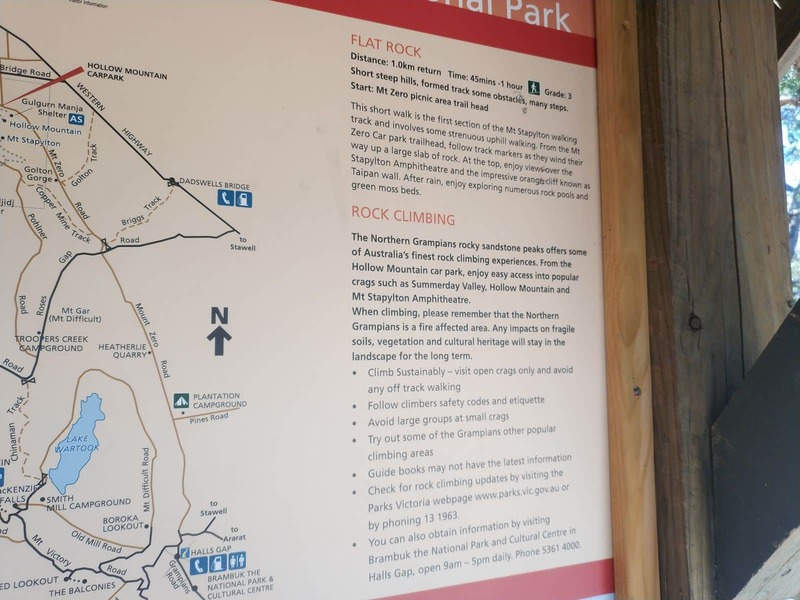 You will need to scramble a few rocks to reach the summit, but once at the top you will be rewarded with magnificent views. 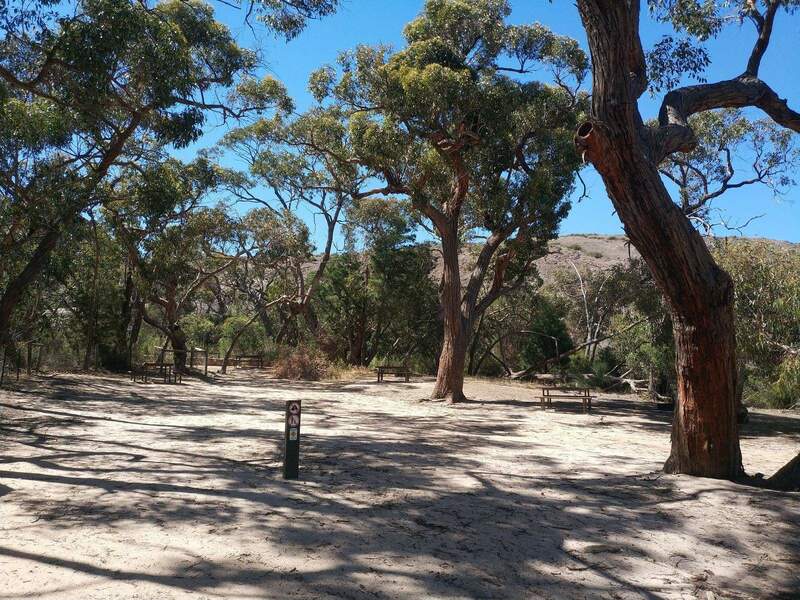 Bring a picnic lunch and relax at the summit before retracing your steps back down to the Mt. 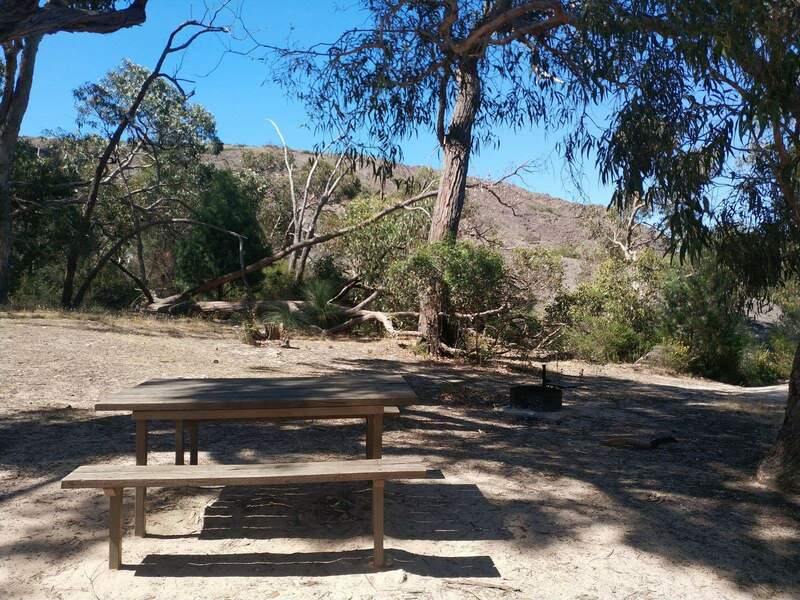 Zero Picnic Ground. 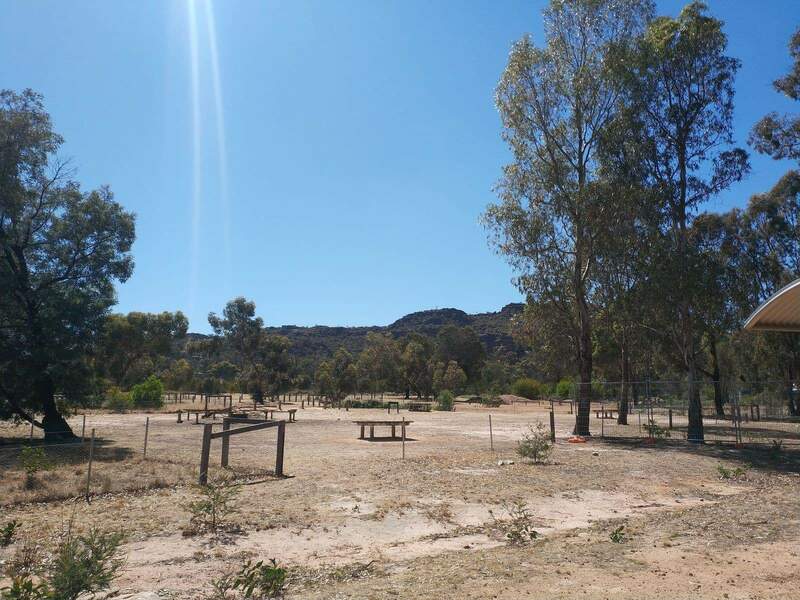 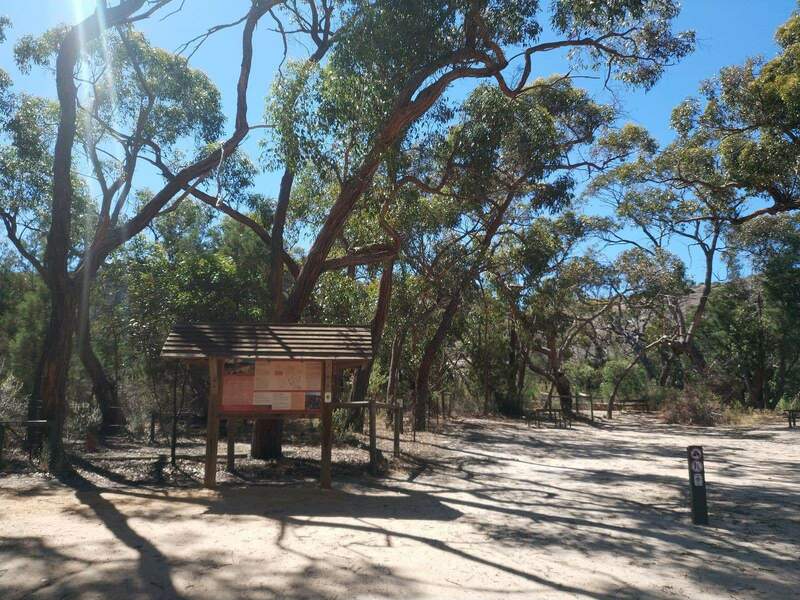 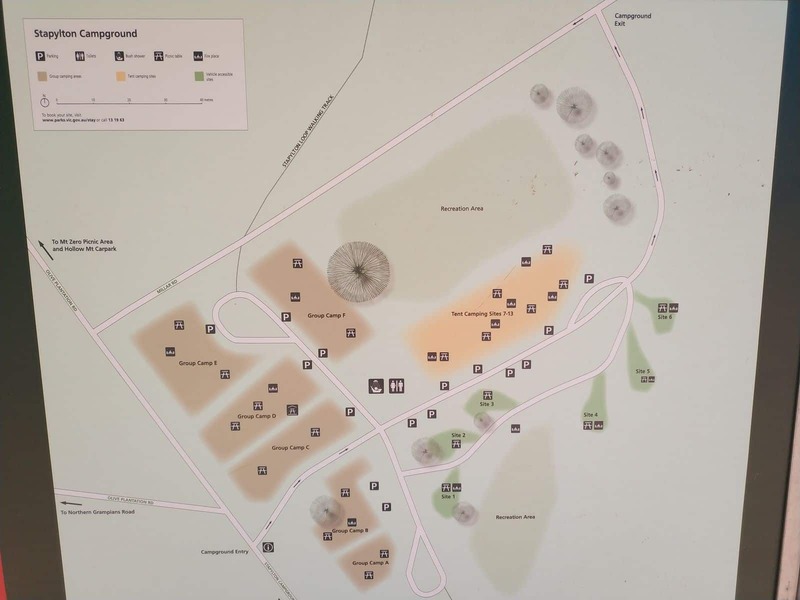 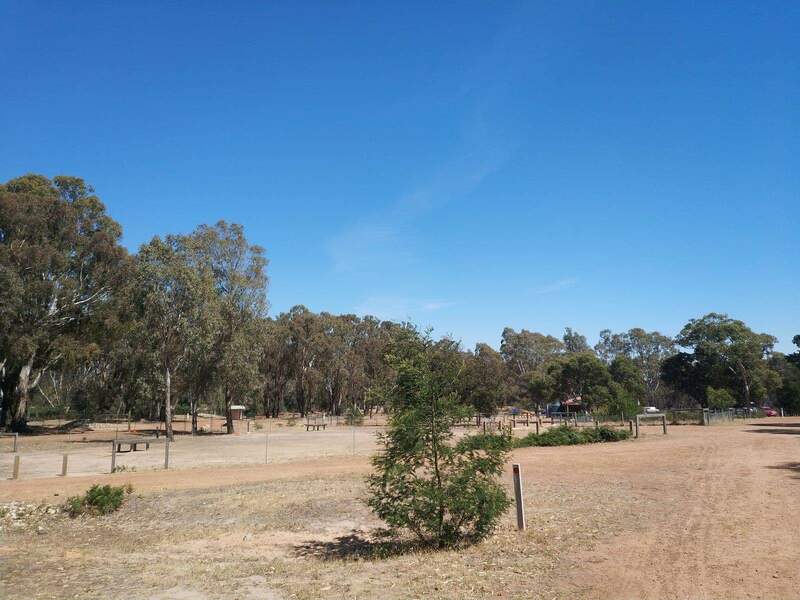 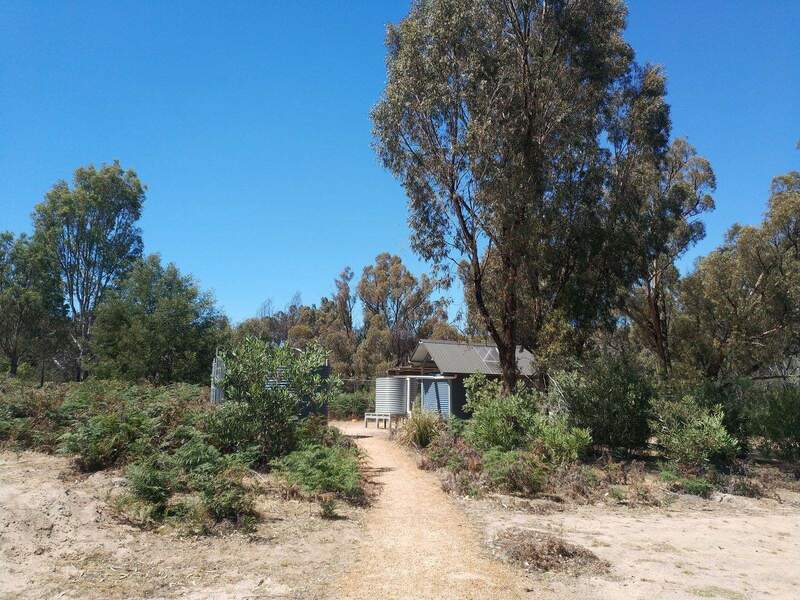 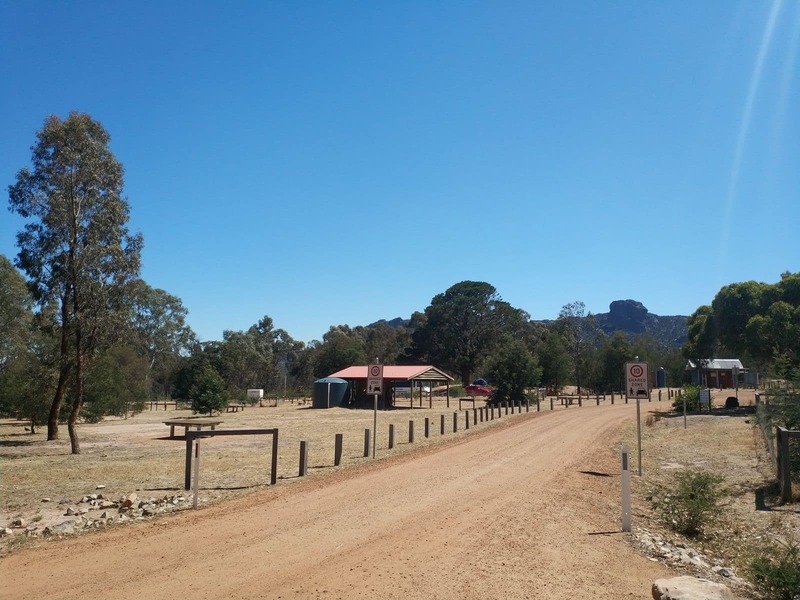 There are no facilities here, so make sure to bring your own water and wear appropriate hiking or walking shoes, as well as bring a jumper or jacket for the cooler months.